MyPhotostream — Access your Photo Stream with ease. That's why we developed MyPhotostream: a simple and fast app to browse through your mobile photos. MyPhotostream makes it easy to view and share your mobile photos on the Mac. Wanna give it a try? Well, what are you waiting for? iCloud's Photo Stream feature works great on iOS, but on the Mac it is kind of broken. We think your Photo Stream deserves a dedicated application in your Dock. MyPhotostream delivers notifications whenever new photos have been added. You can even close MyPhotostream completely and still receive updates. Next to that, you get a decent Today widget* you can add to the Notification Center, which shows the most recent photos at a glance. and how we fixed it. When iCloud had been announced, the Photo Stream feature was definitely a blessing for those who take lots of pictures with their iOS devices. Having one centralized stream of photos, that is synchronized across and available on all connected Macs, iPhones and iPads, surely can be a great time saver and certainly is one of these features that make mobile Apple products comfortable to use. After having used it for a while, you probably never want to go back to the old way of mailing yourself selected photos or importing them via USB. Apple once again fixed a common problem in a very decent and elegant manner. It works great on iOS. The Photos app every device comes with is a lightweight, minimalist and fast browser for your mobile photo archive. With its unobtrusive and simple user interface, the app puts the focus on your contents. Browsing, sharing and even editing photos is a joy on iOS. The app is the perfect balance between feature richness and simplicity. Now let's have a look at OS X. Since its launch, iPhoto is Apple's application to access your Photo Stream on your Mac. Every Mac user knows iPhoto, its history dates back to 2002 and it has always been a pioneer in the domain of good photo management applications. Apple's engineers beautifully integrated the Photo Stream feature into iPhoto. But here is why it's broken: Photo Stream is just one of the many perspectives iPhoto has to offer. 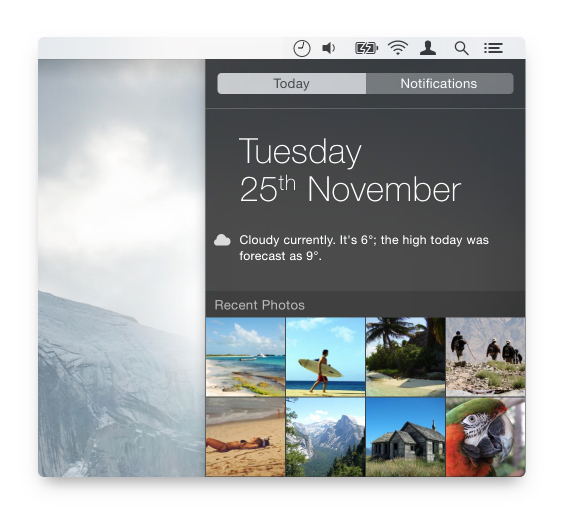 Next to albums, events, even faces or locations, your Photo Stream is yet another source in the sidebar. 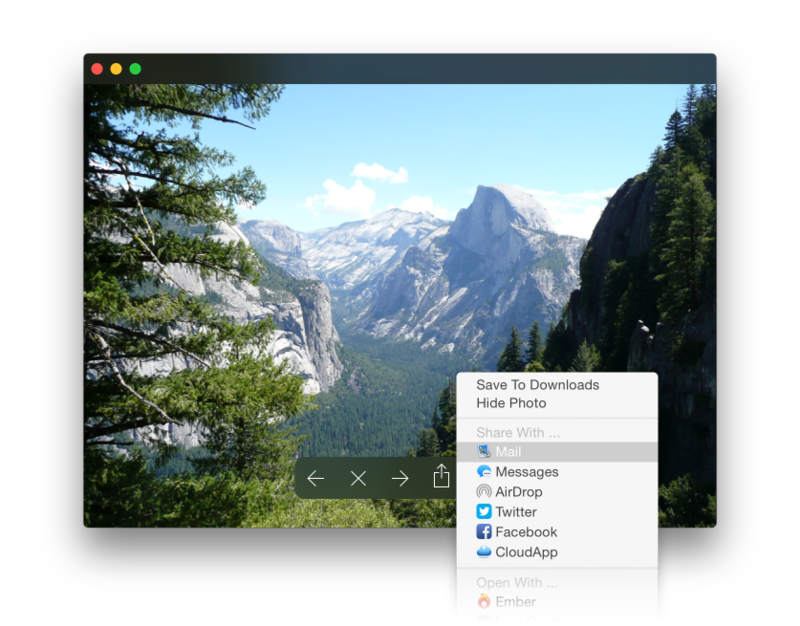 Also, quickly accessing your Photo Stream when coming back from a trip can be a pain, if you proudly have collected a fairly large photo library over the years on your lightly equipped MacBook Air. Great apps are dedicated to one specific problem. And certainly Photo Stream, one of the central hubs of your digital life, deserves more than just an item in your iPhoto's source list. 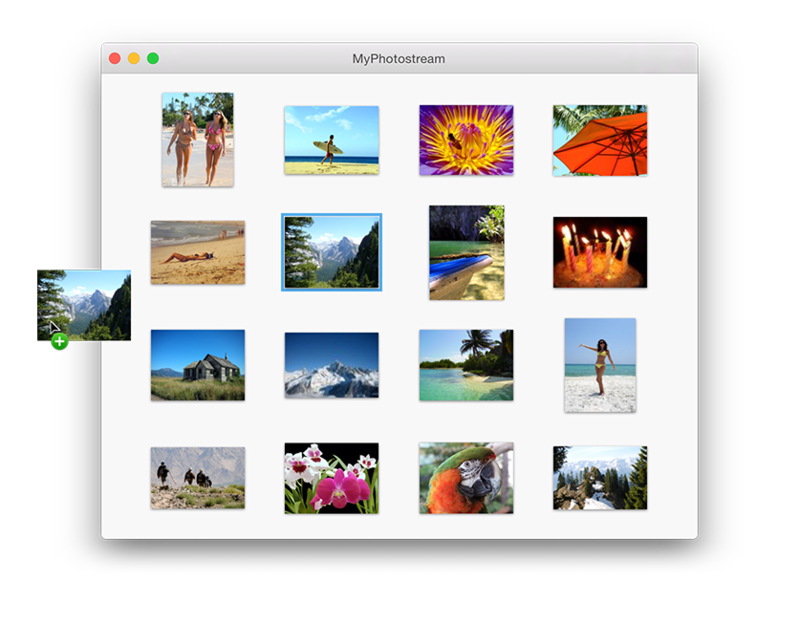 With MyPhotostream you get a fast application for OS X, that makes accessing your Photo Stream a breeze. If you like the idea behind Photo Stream, you will love it: Start the app to see the list of your most recent photos. Let the app run in the background - the small memory footprint won't affect your OS X performance. You will receive desktop notifications once new photos came in and you can copy selected photos to your Mac or share them via Mail, Facebook, Twitter, Flickr with the snap of a finger. No more using iPhoto to get that one photo you have just shot. 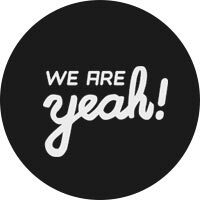 We think you will like it: Give it a try with our 30 Days trial version. MyPhotostream is a read-only viewer for your Photo Stream photos. The app does not provide uploading or editing functions. in chronological order. It's that simple. MyPhotostream is fast, simple and does all it's supposed to do. but you don't have to actually use it any longer. Please also note that MyPhotostream is made specifically for Photo Stream. Access to iOS 8's iCloud Photo Library might be added in future, but is currently not supported. Simply use both at the same time on iOS and MyPhotostream will work. Enjoy MyPhotostream 30 days for free. Once you have realized that it's the app you have been waiting for, you can buy a license for just $6.99.